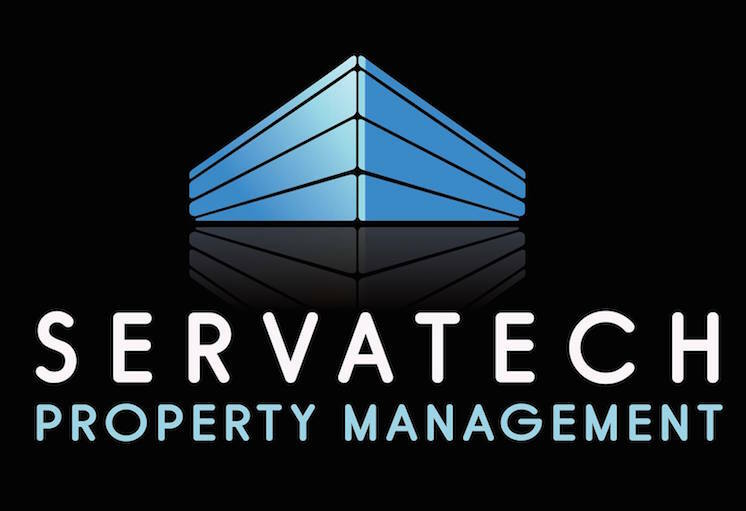 Contact – Servatech Property Management Ltd. Thank you for your interest in Servatech. Our contact information is below for your convenience. © 2015 Servatech. All Rights Reserved. Designed by MJ Designs.